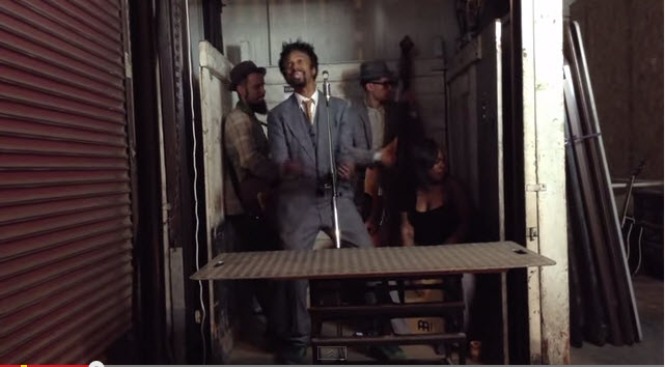 Oakland musician Fantastic Negrito took home a Grammy Award on Sunday for Best Contemporary Blues Album, a first for the singer-songwriter. Dphrepaulezz also remixed Lead Belly's classic folk staple “In The Pines" on the album, transforming it into a gut-wrenching lamentation about Black women losing their sons to police brutality. He released a nine-minute mini-documentary for the song, the visuals for which were fittingly shot in Oakland. His acceptance speech was not part of the televised broadcast, but the musician tweeted a cell phone video that captured the triumphant moment. Dphrepaulezz later took to Twitter to share a picture of him holding the gilded gramophone, captioning the post “I won!” He noted that he was “a little choked up” and was traveling from London to Paris. More than a dozen Bay Area artists were honored with Grammy nods on Sunday. Check out the full list of nominees here.